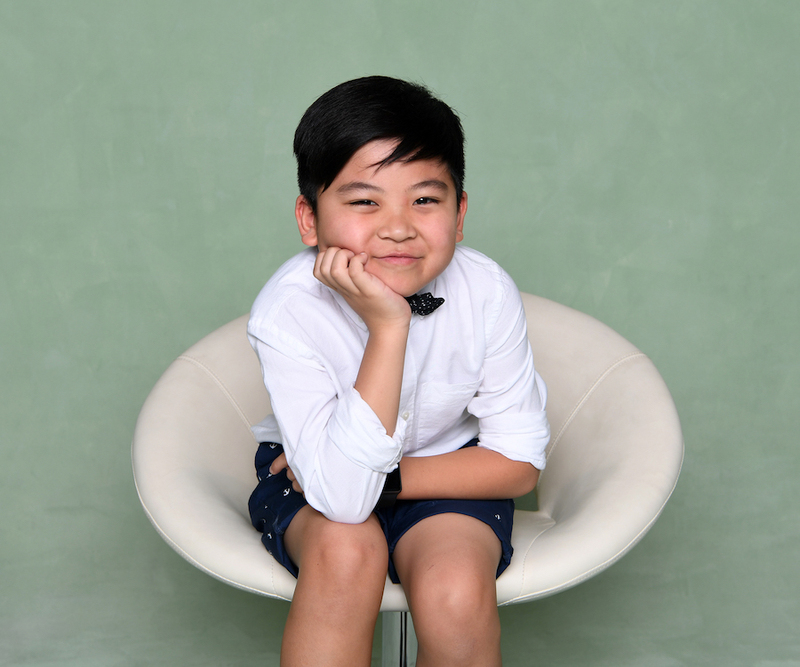 When Ryan Pak was diagnosed with b-cell lymphoma at just three-years-old, his parents were in shock. Ryan’s diagnosis was an incidental finding; there were no complaints of fevers, weight loss or aches and pains. He simply said, “Ouch,” one day as his mother was combing his hair. Upon further inspection, Ryan’s mom found a small bump. When the small bump, that was no more than the size of a pimple, kept growing, Ryan’s mom took him to the doctor. The doctor prescribed antibiotics for a cyst. When the antibiotics didn’t work, the Paks kept prodding, and they found a neurosurgeon who took a biopsy of the bump and sent it to UCLA where it was confirmed Ryan had lymphoma. He began treatment soon after. The original plan was for Ryan to have six rounds of treatment, but following severe complications after his first round of chemo, Ryan’s treatment plan was extended to four years of both oral and intravenous chemotherapy. Today, Ryan is in remission, and he is a happy and active fifth grader. “We found out about Candlelighters from our provider, and we knew the support system is supposed to help, but we kept saying, ‘We’re fine, we’re fine.’ But, Candlelighters never gave up. They came to see us every day." “Finally, the icebreaker for us was when one of the boys who was 12 and already in remission came in to see Ryan and gave us a blanket. Ryan was so happy. It was a ray of hope for us that our son could be better and overcome cancer just like that boy. From that point on, we were more open to Candlelighters when they came by." “We became friends and family with people we would never have known otherwise. Because of our professions, we have a perspective from the provider standpoint, but having experienced it ourselves, it’s a different kind of education. We would encourage family members to be more open and receptive when the support system is trying to help because it really does help. It does. 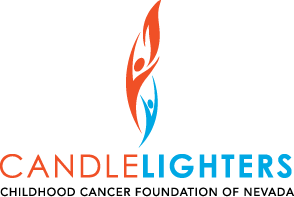 Candlelighters helped us when we were at the hospital and during out-patient treatment. It was more the emotional and spiritual support that we got from Candlelighters. It’s a holistic approach; they don’t just target one specific area, they try to support the sick child and the family members in every aspect of their lives." “Ryan really loves Camp [Independent Firefly]. He would say, ‘Mom, I always see sick kids like me, and they are grown up.’ At camp, he would see these high school kids that are now thriving. For a long time, I don’t think he understood he had cancer…he would see other bald kids. His hair fell out three times. He finally said, ‘Mommy that’s me, I have cancer.’ The camp is kind of like a validation that even with cancer, a lot of kids can survive and fight it. It’s the support system. It shows the kids there is life beyond cancer. Hope beyond cancer."